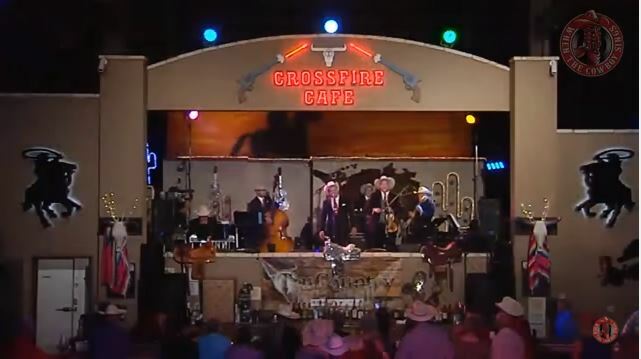 Artículos con la etiqueta "Billy Mata"
Billy Mata performs "Time Changes Everything"
"Time Changes Everything" is a Western swing standard with words and music written by Tommy Duncan, the long-time vocalist with Bob Wills and the Texas Playboys. Written as a ballad, the lyrics tell of a failed romance and of the hurt that has healed. 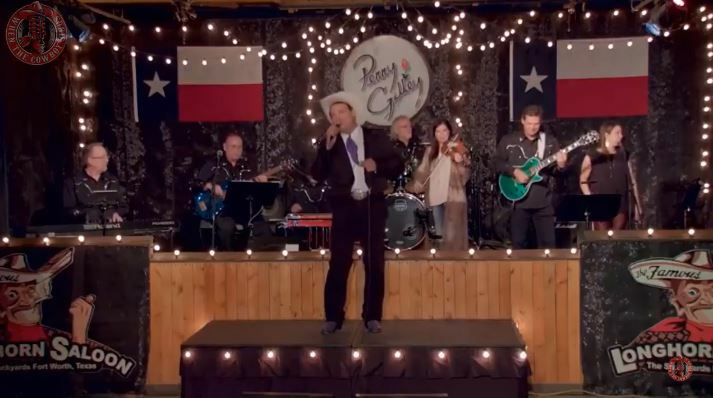 The Texas Playboys recorded "Time Changes Everything" during an April 16, 1940, recording session in Saginaw, Texas. It was first released on the OKeh label, and has been reissued many times. It became one of the top singles that year. 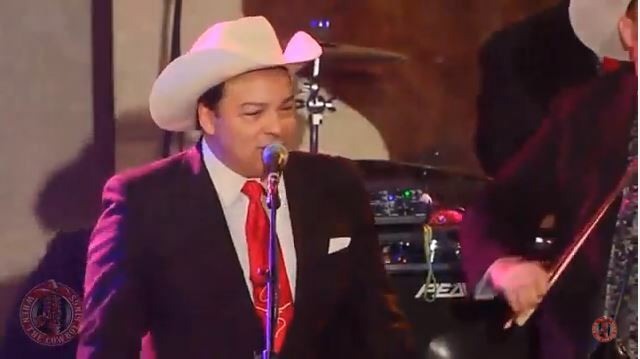 Billy Mata performs "Bubbles in My Beer"
TruCountry: Billy Mata and the Texas Tradition performs "Devlish Mary"on TruCountry Show. 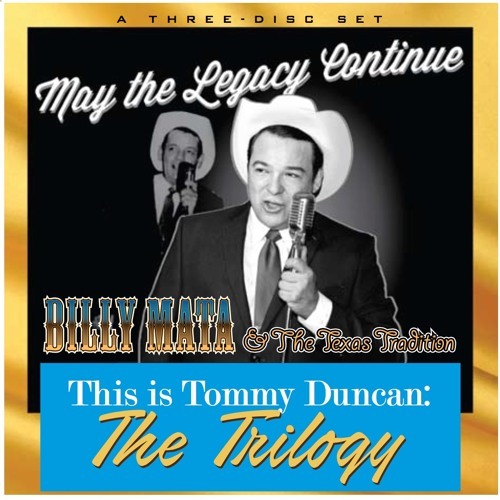 Swinging Country Jan 20th,special Billy Mata "This is Tommy Duncan Trilogy"
Billy Mata & The Texas Tradition - This Is Tommy Duncan "The Trilogy"
Billy Mata and the Texas Tradition plays Corrine Corrina on TruCountry Show. In 1934, Milton Brown and his Musical Brownies recorded the song under the title "Where Have You Been So Long, Corrinne," as a Western swing dance song. 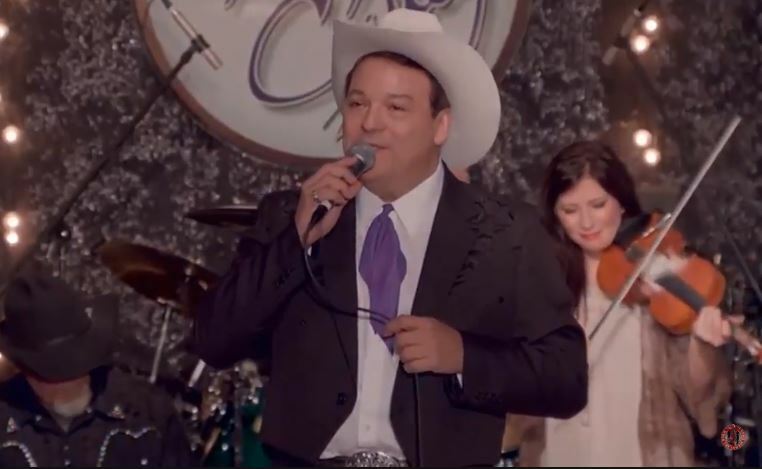 Shortly thereafter, Bob Wills adapted it again as "Corrine, Corrina," also in the Western swing style. 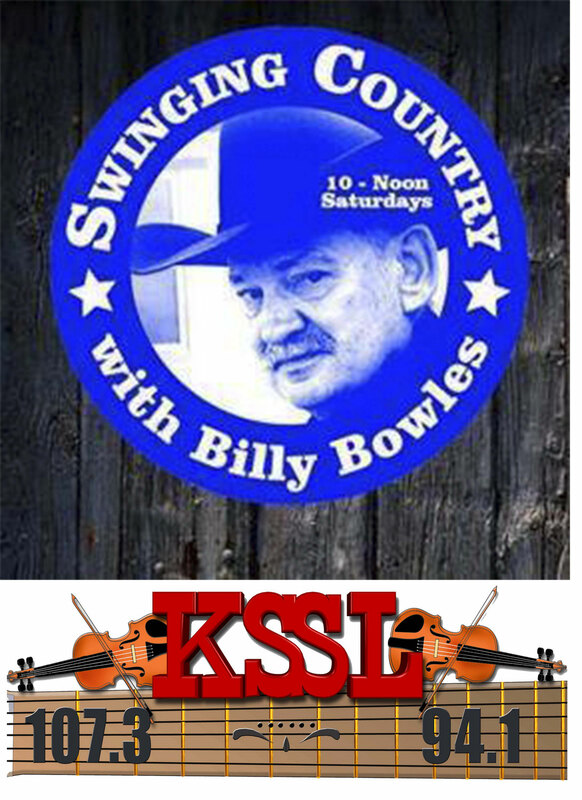 Following his recording with the Texas Playboys (OKeh 06530) on April 15, 1940, the song entered the standard repertoire of all Western swing bands.